OpenText files can be converted to TIF (TIFF) or PDF, and we can read disks that others find difficult to mount. Our friendly team is happy to help transfer your Open Text data to a new format.We can export the files as multi-page or single page TIFF with their document index ifnid and disk set ifnds numbers. 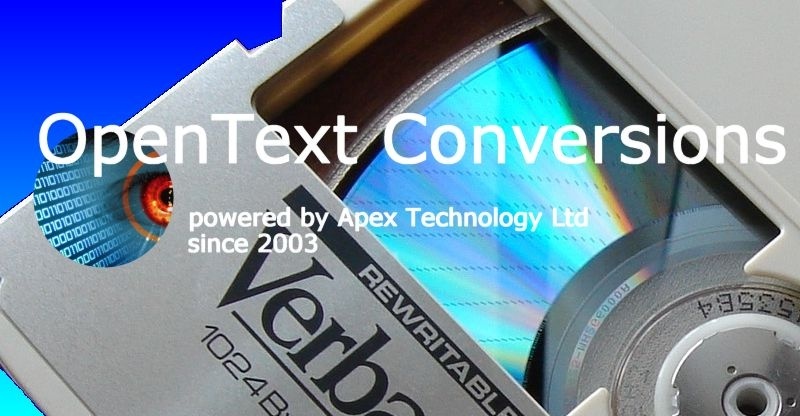 OpenText has utilised MO disks (MOD) to store scanned documents. Sometimes these discs are housed in massive Jukeboxes. We have recovered files even when the disks are not mounted by the Open Text system, and you find them unreadable. We can export the files as multi-page or single page TIFF with their indexes ie. document ifnid and disk set ifnds numbers. 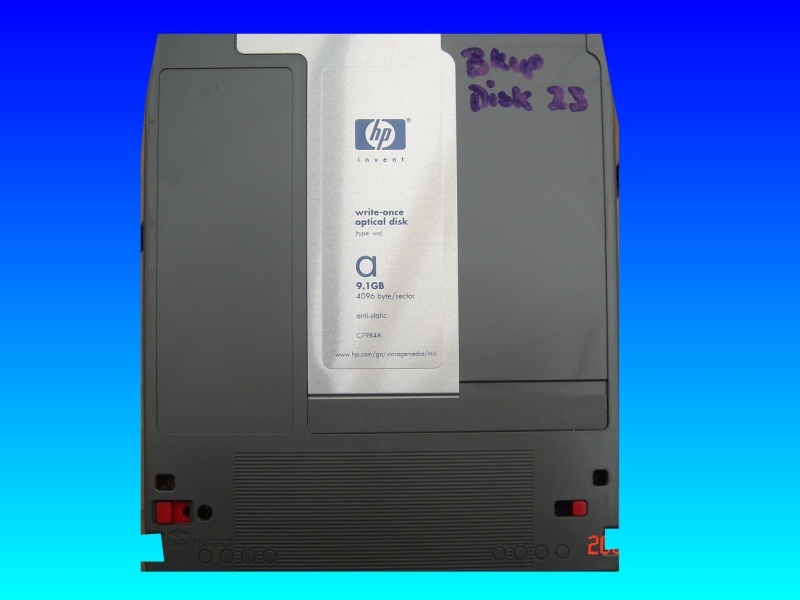 This has aided data recovery and migration from old archive systems to more modern forms of hard drive storage on Tower was recorded onto either Hard Disk Drive Cache files or MO disks. The system sometimes runs with Unix based database. opentext files converted with ifnid and disk set ifnds numbers. 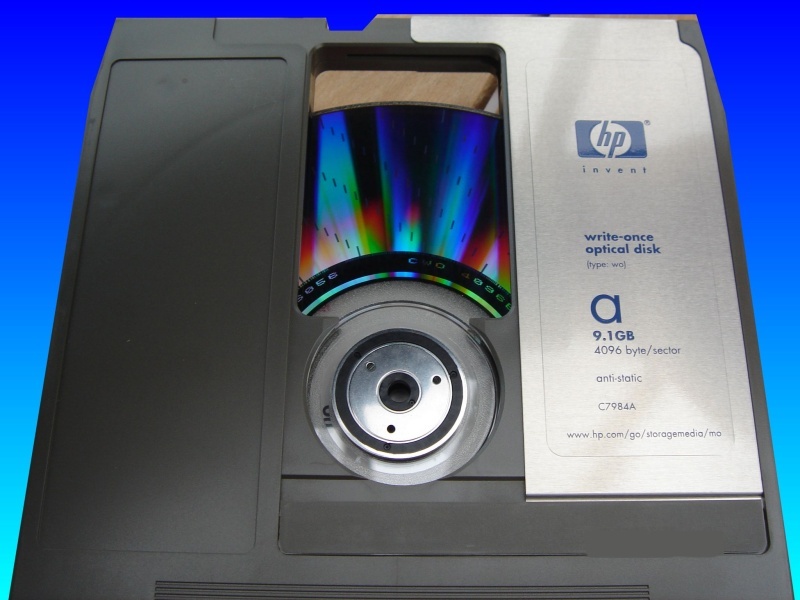 An Open Text HP Magneto Optical Disk used to store scanned documents. 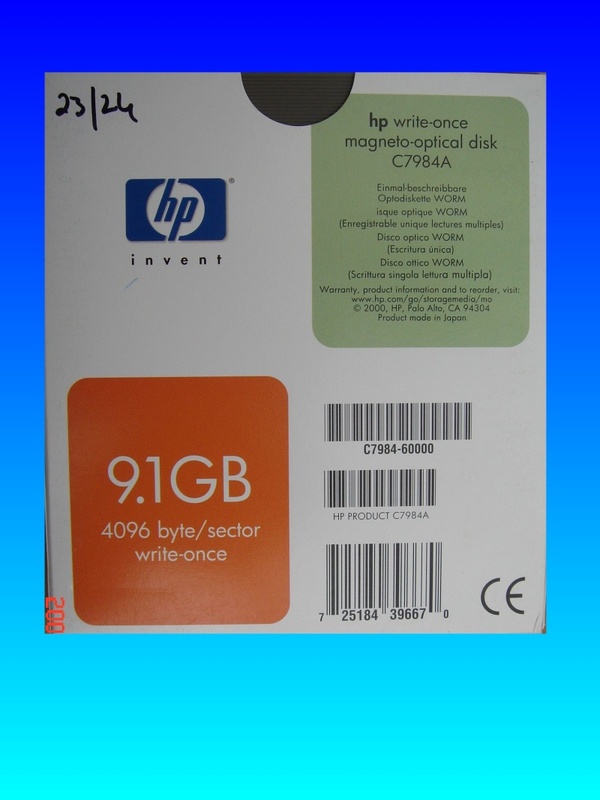 OpenText MO Disks HP 9.1GB MO Disk used to store files. Recover data from corrupted OpenText MO disks. 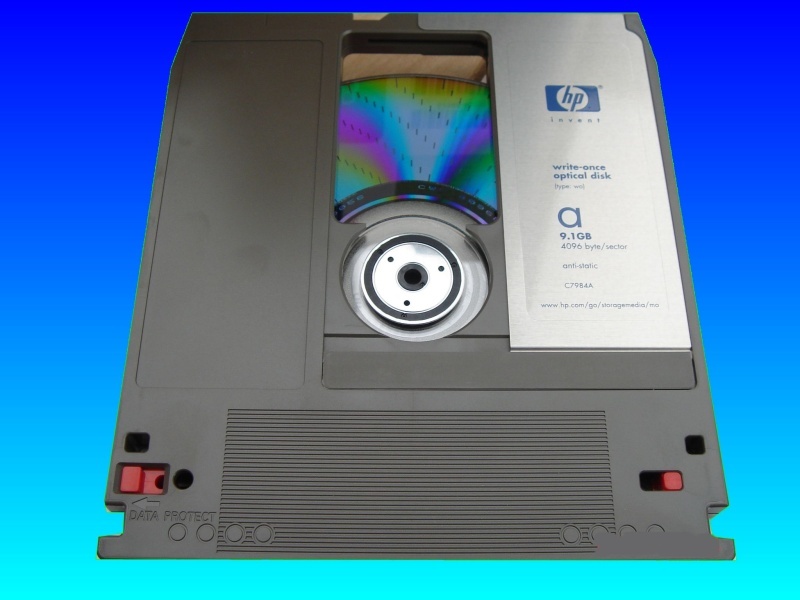 MO Disk used to store OpenText Documents and Files. OpenText Data File Transfer Conversion Migration Specialist IDM system problems that we recover data from are listed below. 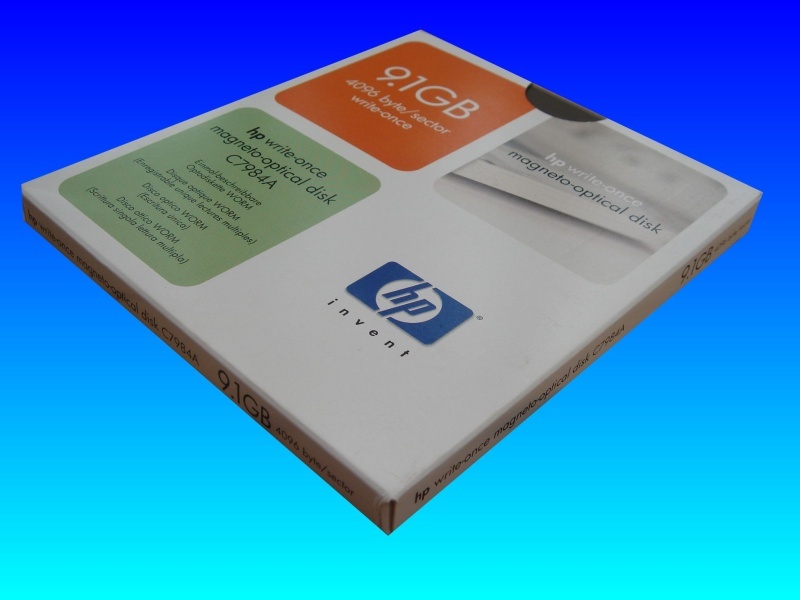 OpenText Disk Transfer, Convert OpenText MO Optical Disks, OpenText File Conversion, OpenText Migration, OpenText Conversion, OpenText File Transfer. 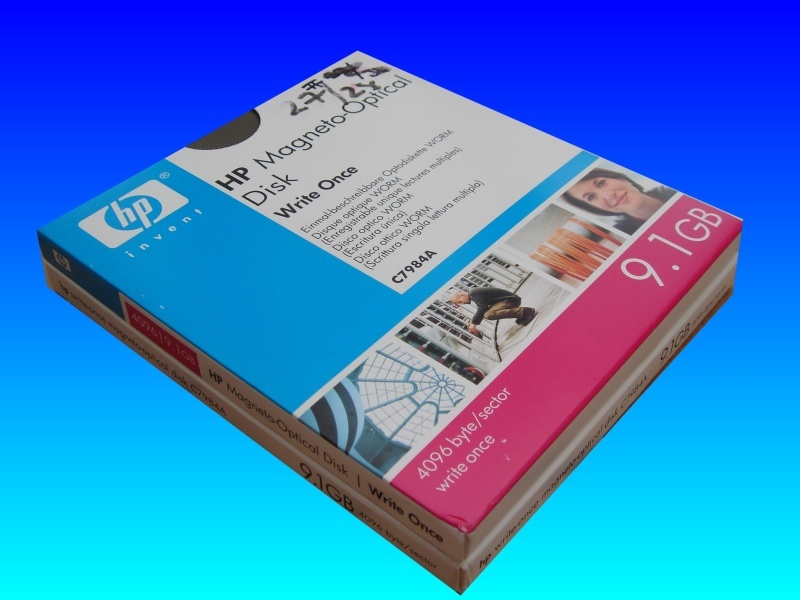 OpenText MO Magneto Optical Disks Files Conversion Migration Transfer Data Recovery Corrupt Unreadable Unrecognised Disks Export Extract to PDF keep Index ifnid.